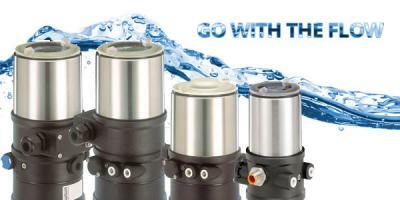 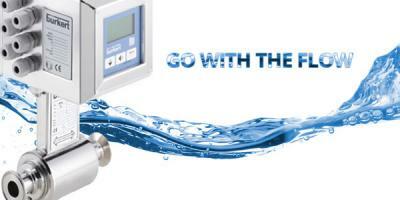 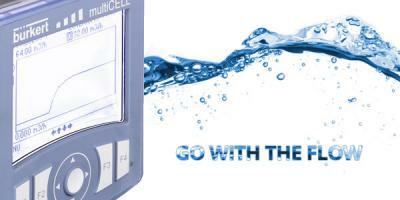 In our final blog of our Go with the Flow series we will be looking at managing fluid flows. 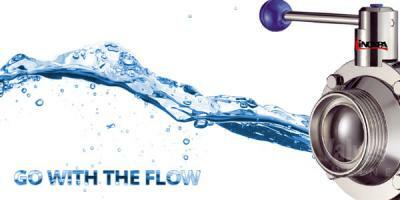 Continuing our Go with the Flow series looking at controlling, sensing and managing fluid flows, we will be looking at Sensing the flow. 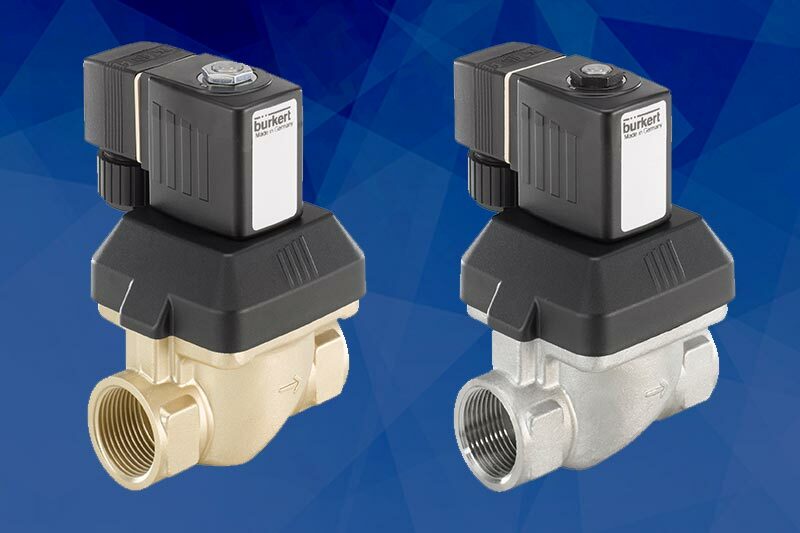 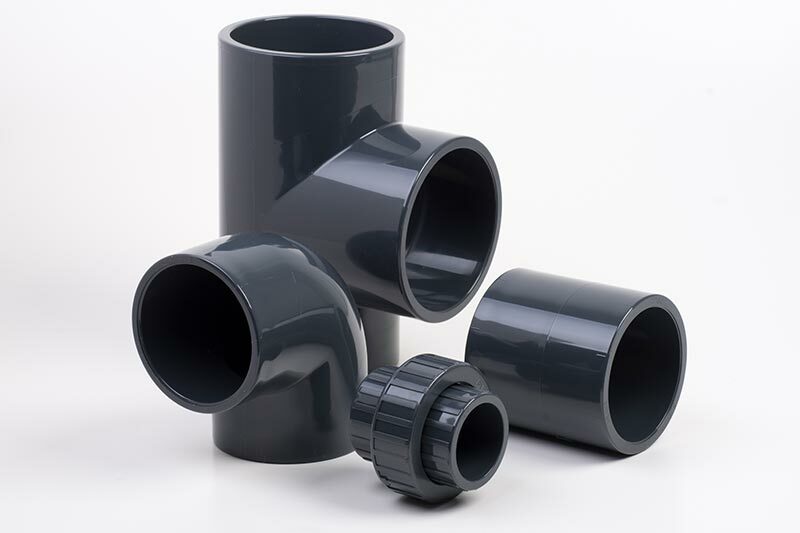 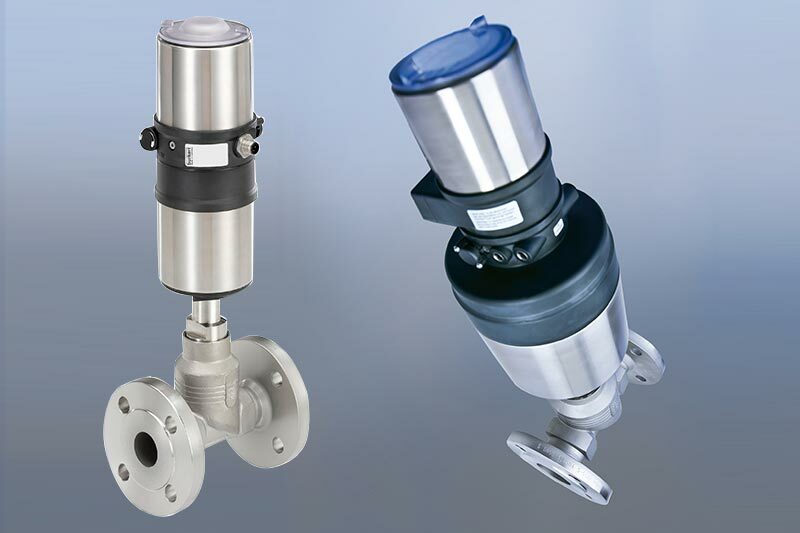 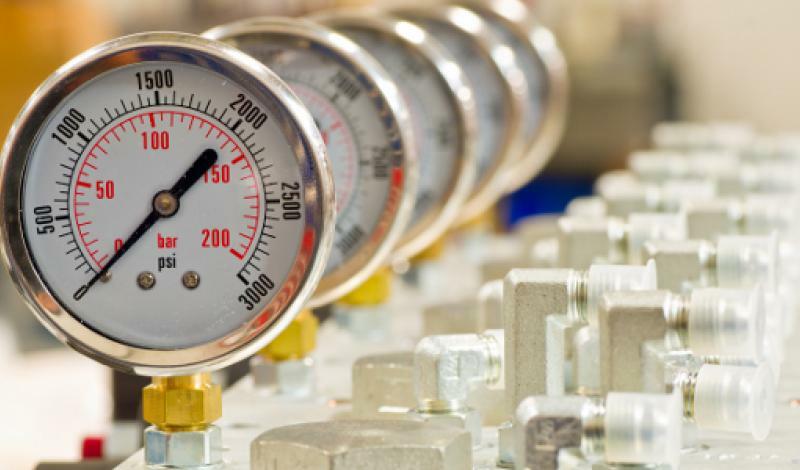 At Valves Online we are increasingly seeing more and more requirements for controlling and sensing fluid flows, especially in the manufacture and processing of foodstuffs.